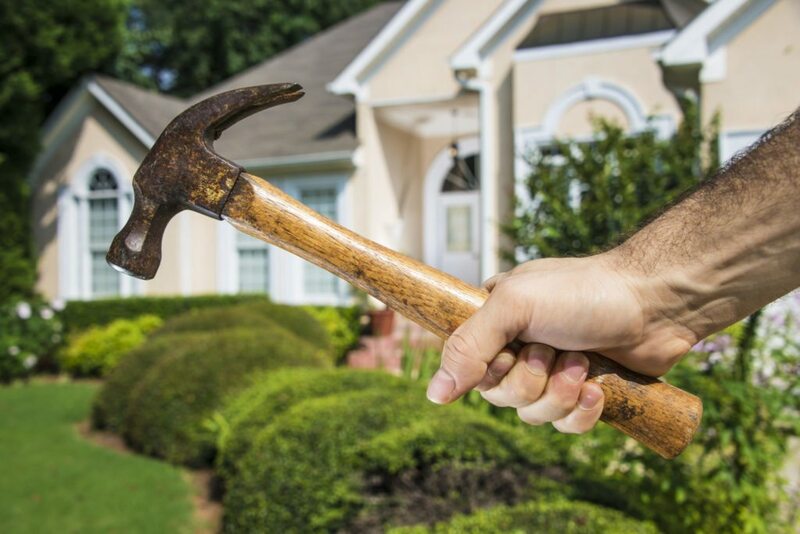 Making minor improvements to homes rather than full-on remodeling is the most cost-effective way for sellers to boost the value of their properties, according to Zillow. 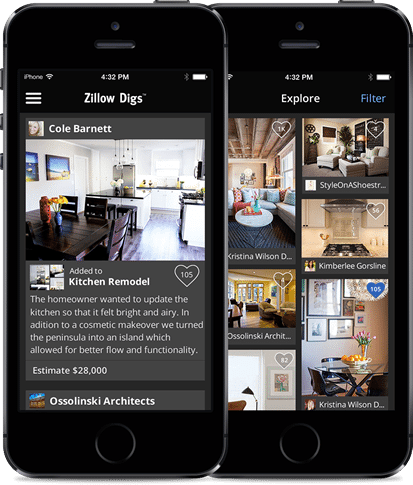 Real estate agents and interior designers who responded to a survey from Zillow’s home improvement marketplace, Zillow Digs, said that low-cost projects like landscaping and painting walls in neutral colors offer sellers more bang for their buck than full-blown renovations, whose addition to a home’s value might not outweigh their cost. Curb appeal (fresh potted flowers, a fresh coat of paint on the front door). Staging (“neutral colors and minimal furniture are best”). Small home improvements (updated lighting fixtures, cabinet or door handles, and minor kitchen and bathroom updates). 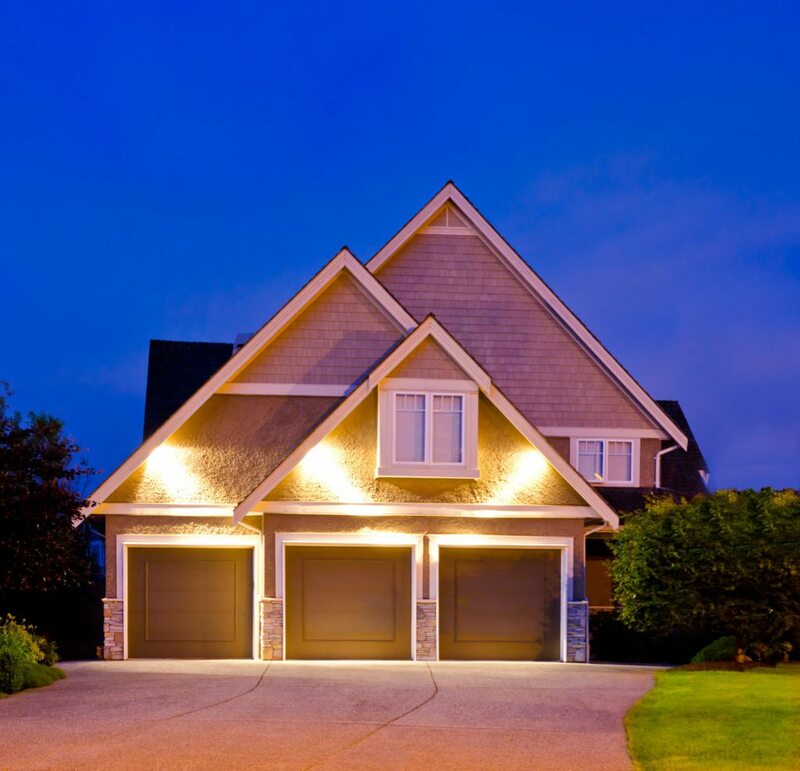 Most high-end finishes “don’t equal high-end returns,” says Zillow Agent Advisory Board member Bic DeCaro of Westgate Realty Group in Falls Church, Va. Interior design trends come and go. 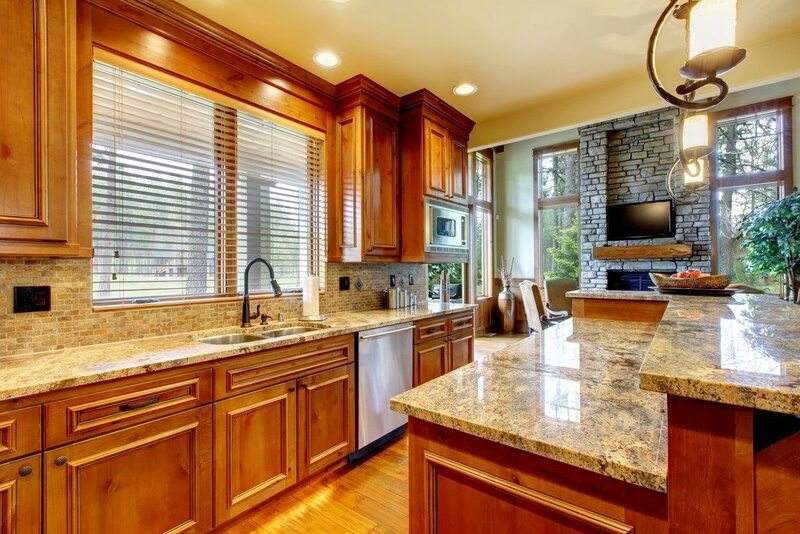 But most buyers are still requesting granite countertops and stainless steel appliances, DeCaro said.